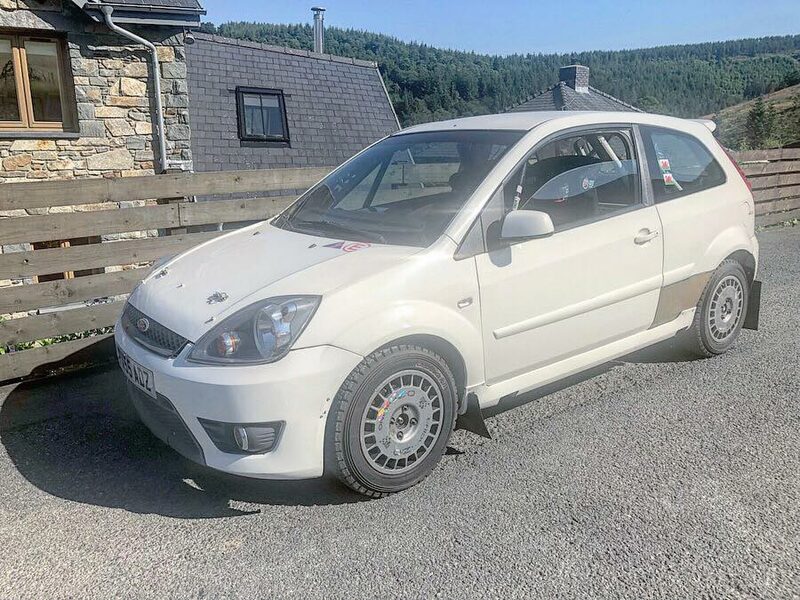 It might be Osian’s local event, and he might be seeded at number four in the ‘expert’ class, but this Saturday’s Rali Dyffryn Twymyn will be something completely different for him and co-driver Dale Furniss, as they tackle their local Dovey Valley Motor Club rally in their Fiesta ST. The event will start and finish in Machynlleth and consist of a compact route of 55 miles, where over 35% of the total mileage will be competitive. All the driving skills tests and challenges will take place on private land, and it’s a big social event too, with a post-event party. This is the third running of the Rali Dyffryn Twymyn, and it’s attracted a strong 74-car field.